Shares in London-listed Botswana Diamonds (LON:BOD) climbed as much as 24% after it announced that prospecting work at the Ontevreden licence, in South Africa, had identified a group 2 kimberlite pipe. Initial indications show a size of 1.5 to 2.5 hectares in an area containing high interest garnets. Initial indications show a size of 1.5 to 2.5 hectares in an area containing high interest garnets and further work will follow to see whether it contained commercial diamonds, the company said. 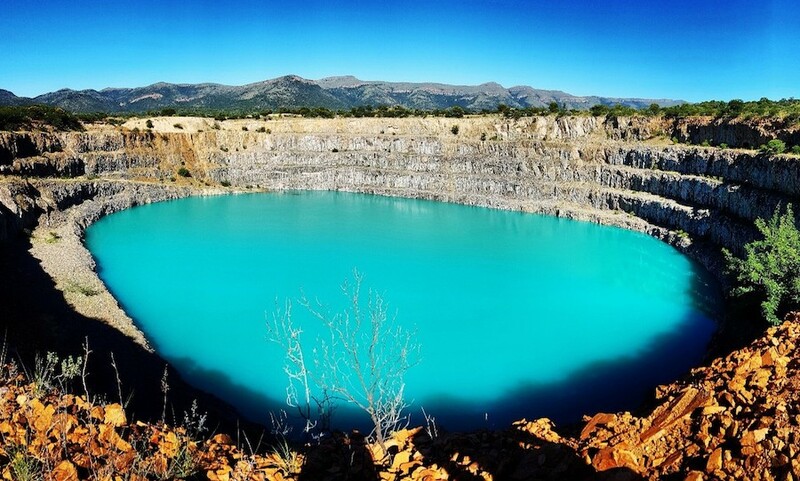 Ontevreden is close to the Petra Diamonds' Helam diamond mine, which has a grade of 85 carats per hundred tonne (cpht). Botswana Diamonds stock climbed as much as 24% to 1.64 pence in morning trading and it was still up 17% to 1.55p in later afternoon trading.